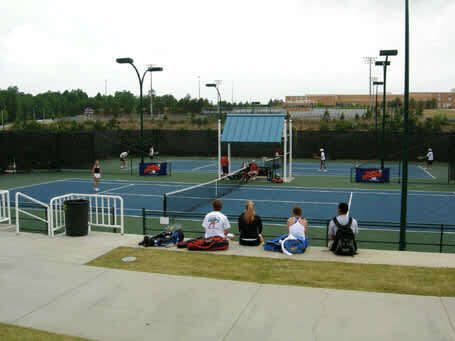 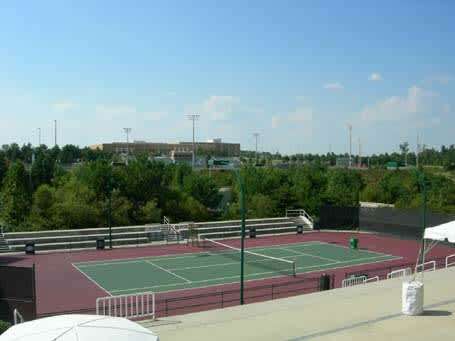 Nestled on 24 acres, Cary Tennis Park (CTP) has year-round recreation for players of all skill levels. 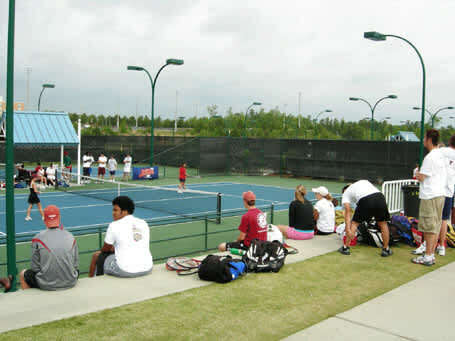 CTP features 25 outdoor courts, seven covered courts, and four QuickStart courts. 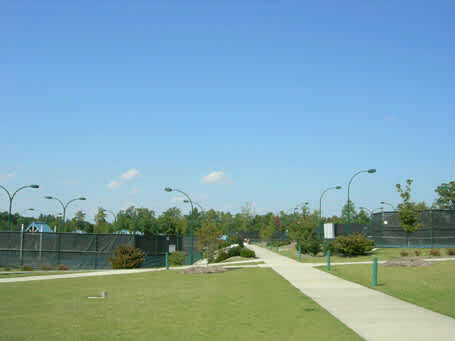 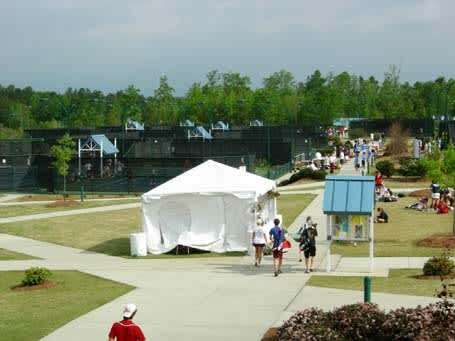 Surrounded by scenic bridges, lush landscaping, a clubhouse and locker rooms, CTP is the largest public tennis facility in N.C. and one of the largest in the Southeast. 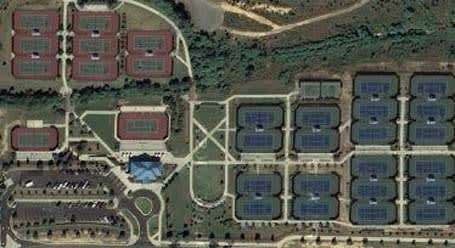 Hours: Daily, 8am-10pm (except winter, 8:30am-9pm).